The NLMUSD's Expanded Learning Program (ASES Prep) believes that all students deserve quality and equitable learning opportunities. Their goal is to be an academic support system to schools and to students as well as to work with students in developing strong social-emotional skills. The program provides support through three components: common core curriculum, character building, and Community and Social Engagement. The NLMUSD’s after school program supports closing the achievement gap in K-12 education as well as developing the skills to become responsible community members and life-long learners. 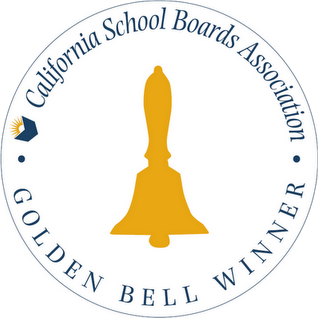 This is accomplished through collaboration with all stakeholders: students, educators, families, and the greater community as well as through rigorous data-driven instruction, project-based learning, enrichment activities, social-emotional support, critical inquiry and exposure to higher education. Serves over 1,200 kids throughout the NLMUSD at no cost to its participants in an effort to help close the Achievement Gap in K-12 education. Has maintained a strong academic focus by providing students with meaningful standards-based instruction through the implementation of research-based and data-driven teaching practices. Educators meet with students in both whole group and small group settings to provide instruction that is aimed at developing socially conscious students dedicated to making the world a better place. Offers rigorous academic support that is further reinforced through curricular alignment with the Common Core State Standards.